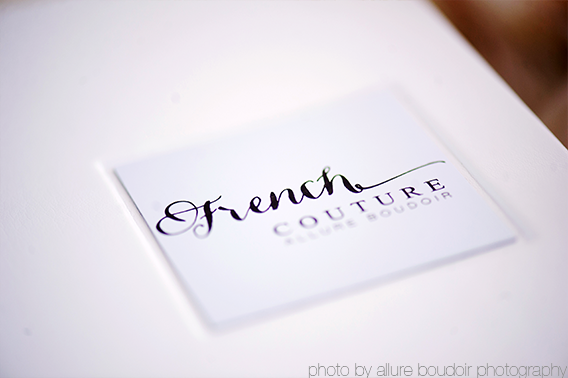 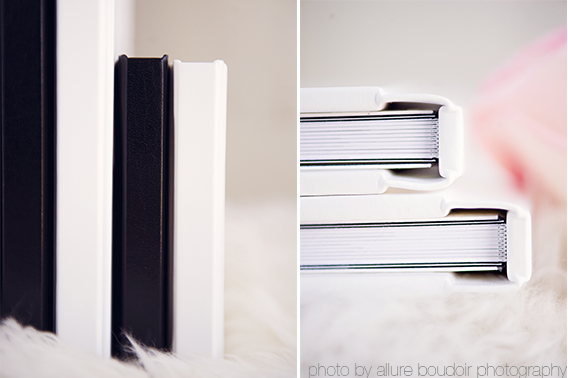 ALLURE BOUDOIR ALBUM - Dekora Album Co.
We are thrilled to be working with Ellen in producing the Allure boudoir album lines. 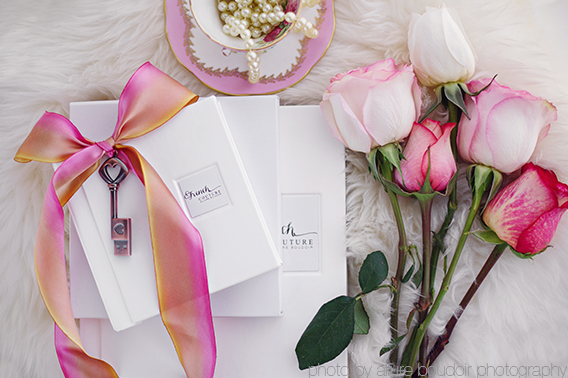 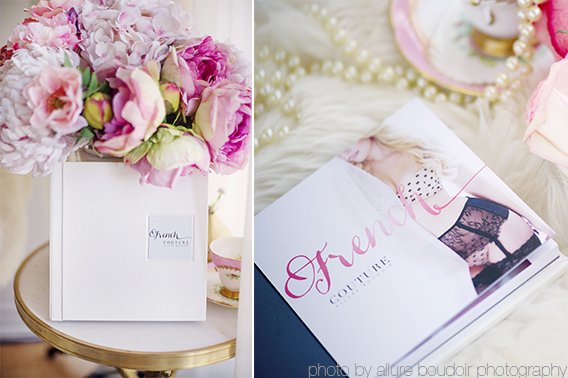 Her elegant style was featured often such as Wedding bell, Wedluxe, Perfect wedding and Design Aglow. 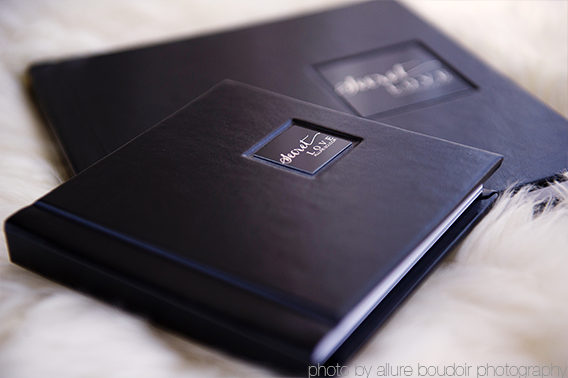 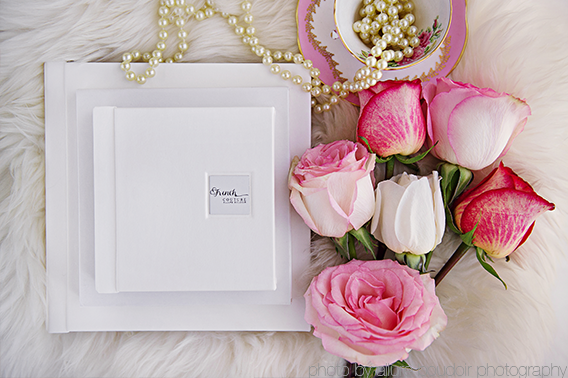 The allure boudoir album line is designed for the customers who are looking for sophisticated and elegant art piece featuring computerized engraving metal piece in the front cover.